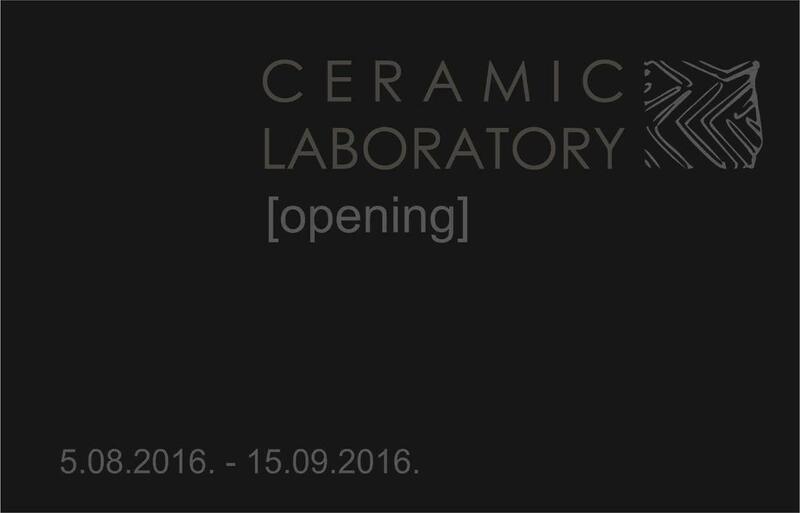 Already for the fourth time, the International Ceramic Art Symposium CERAMIC LABORATORY takes place in Daugavpils. This year it introduces the final events of the program of the 1st Latvia International Ceramics Biennale. The Symposium is held by Daugavpils Mark Rothko Art Centre and Daugvapils Clay Art Centre, NGO. Artworks brought by participants and displayed at the Opening exhibition of the 4th International Ceramic Art Symposium CERAMIC LBORATORY will be donated by artists to the Ceramics Collection of Daugavpils Mark Rothko Art Centre. 15 artists from 8 countries will participate in two-week long creative program of the Symposium. Within the event, the internationally renowned artists, inspired by the charming atmosphere of Daugavpils Fortress, will create unique artworks in ceramics media, thus justifying the major raison d’être of humanity and giving it an invaluable added value.